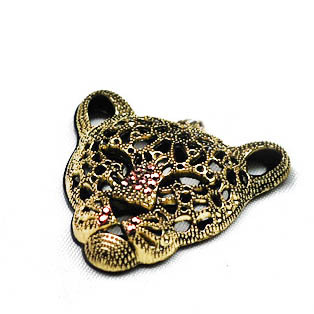 This exotic earrings come pierced. Each pair is different and no two patterns are the same. 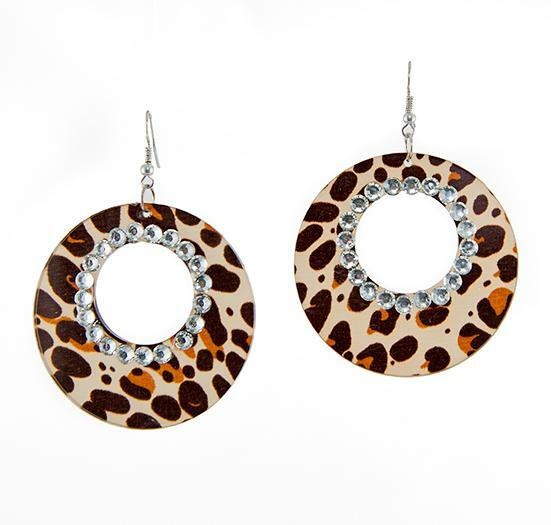 Accented with Austrian Crystal.Available in Zebra, Tiger Strip. Please specify design when ordering. 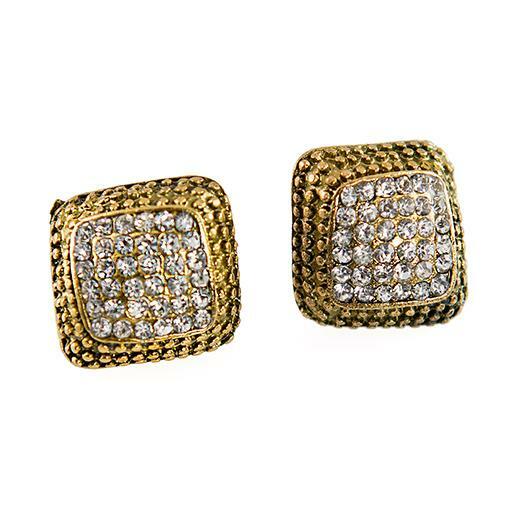 These designer earrings come in silver or gold and are accented with Austrian Crystal. Earrings are pierced. Please specify color when ordering. 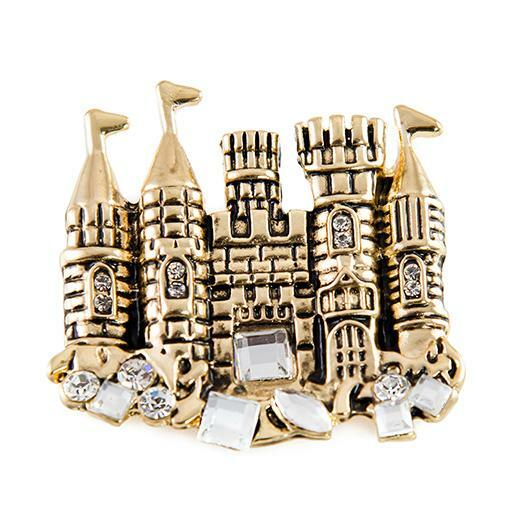 Stunning gold and Austrian crystal castle pin. 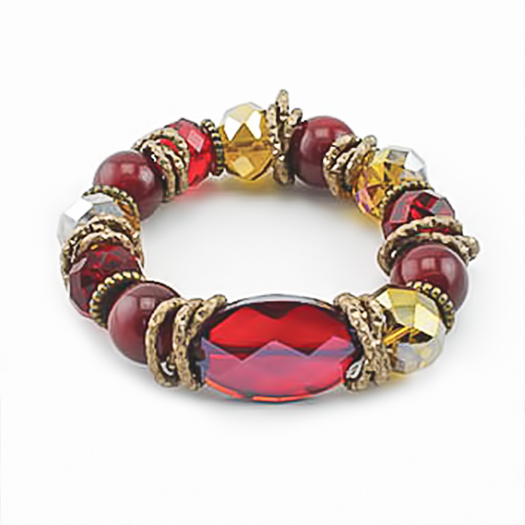 Measures approximately one and a half inches long.